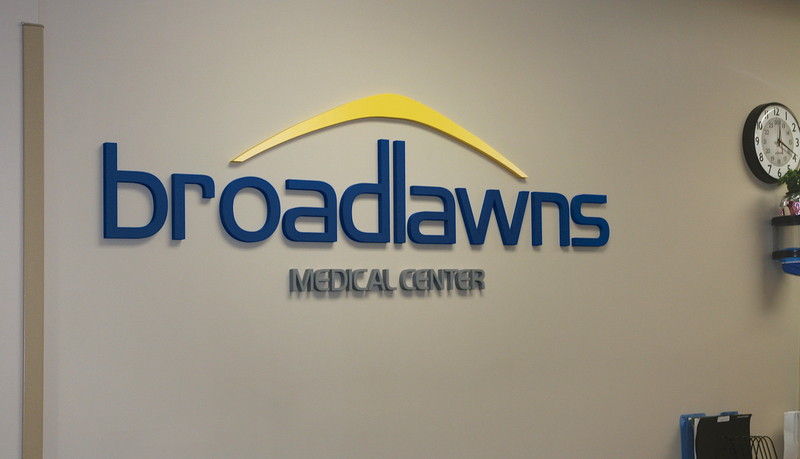 Broadlawns Medical Center is a public medical center that serves the health care needs of all Polk County residents. 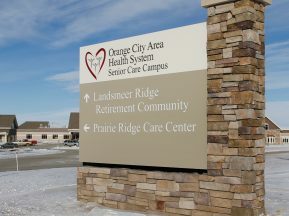 In order to properly serve the community, the medical center recognized the need to update and expand the aging medical facilities and the campus organization. In response to this need, the architect and engineering firm Shive-Hattery developed a master plan for Broadlawns Medical Center which resulted in a multi-phase addition and renovation construction solution for the medical center. 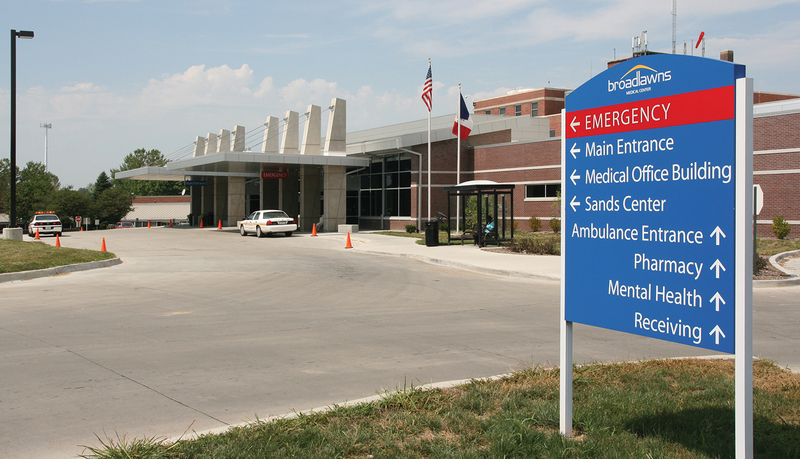 The project phases include updating the infrastructure replacement, creating a new emergency department and walk-in clinic designed for 60,000 annual visits, a new main entrance and registration area, and new three-story medical office building with a connecting link allowing patients, physicians, and staff to pass comfortably between the hospital and medical offices. 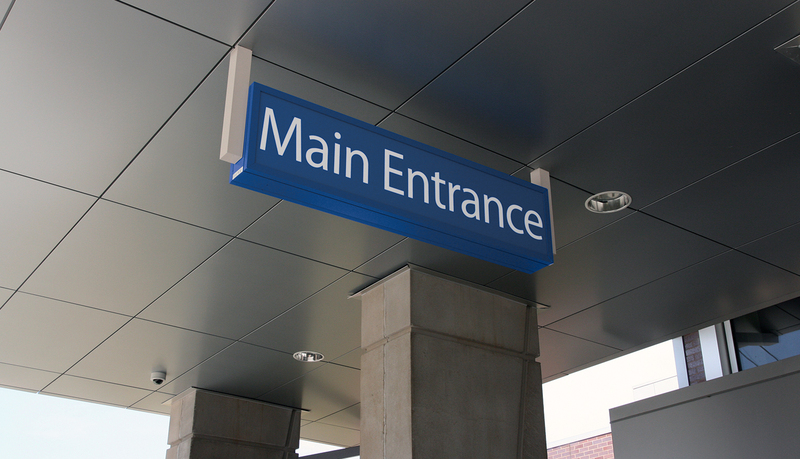 Because of the renovation and expansion work, a new comprehensive wayfinding plan and architectural signage solution was needed to help guide patients, visitors and staff throughout the medical campus. 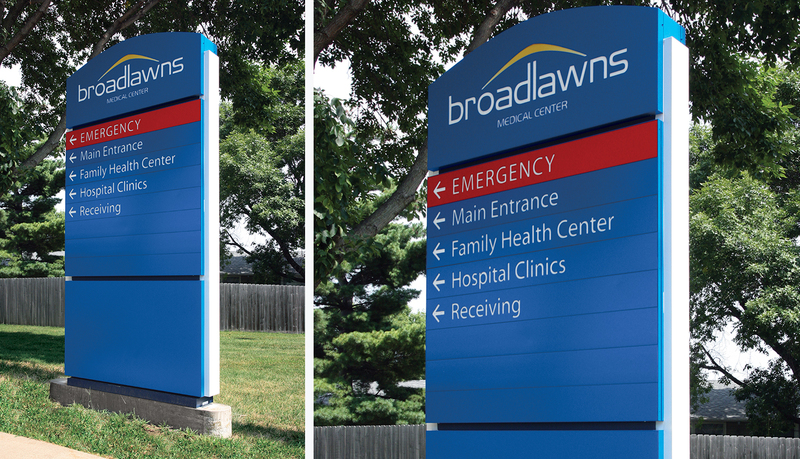 ASI was chosen to provide a complete architectural signage and wayfinding solution for Broadlawns Medical Center. 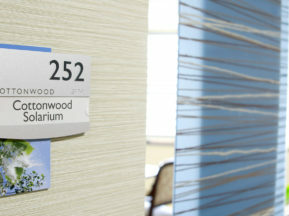 After evaluating the demographics of the medical center, ASI recommended a bilingual wayfinding and messaging solution. 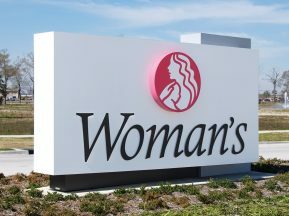 The signage solution includes custom exterior signage, dimensional letters and logos, custom interior signage. 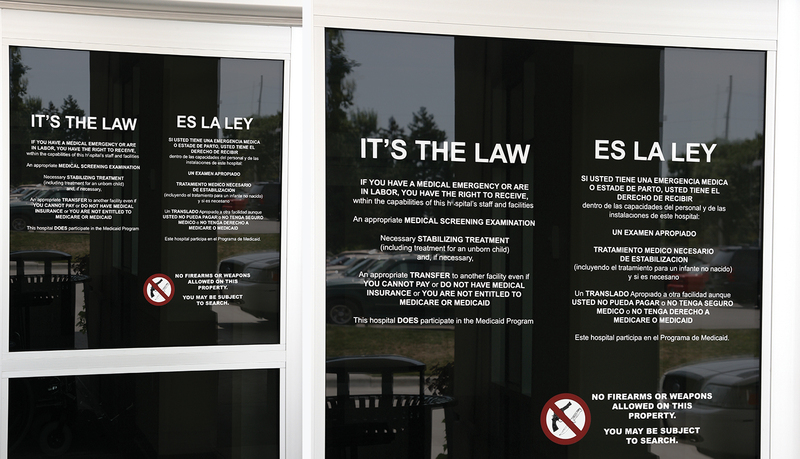 The custom interior signage design for the medical center is based on a transparent surface with a painted subsurface that complements the interior design and simulates a glass look. 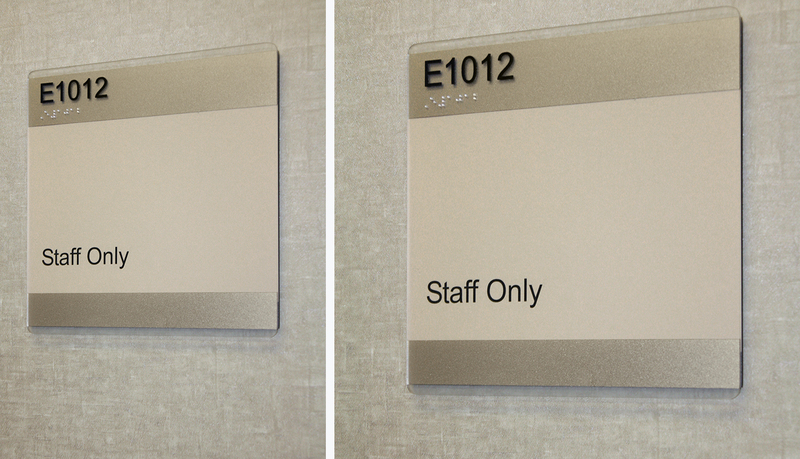 The interior signage solution includes ADA-Ready™ room ID signage, directories and directional signs, suspended signs and exam room signs. 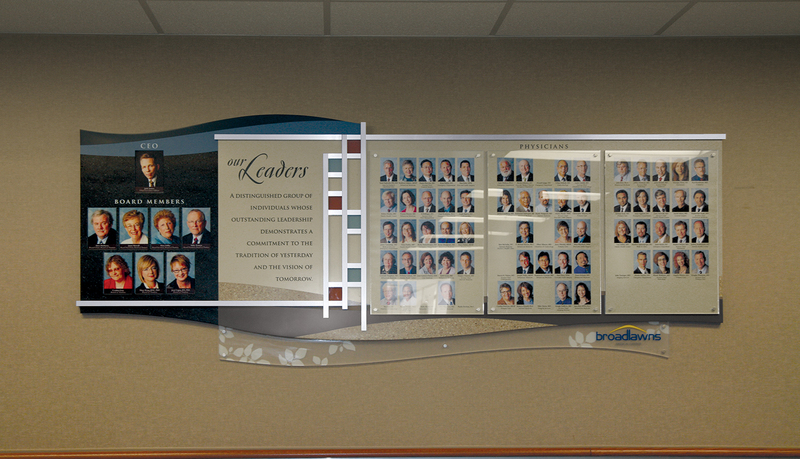 To recognize and honor financial donors who help make health care services possible for many Broadlawns patients, ASI fabricated and installed a large glass and steel donor recognition wall. 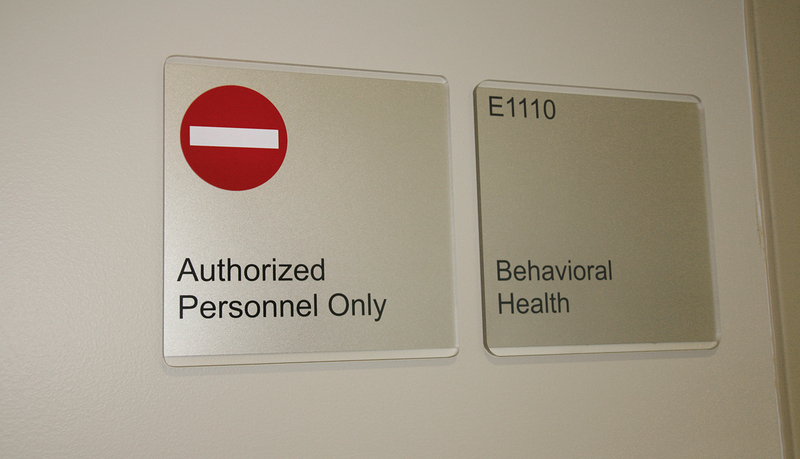 The custom exterior signage solution required replacing every sign on the campus. 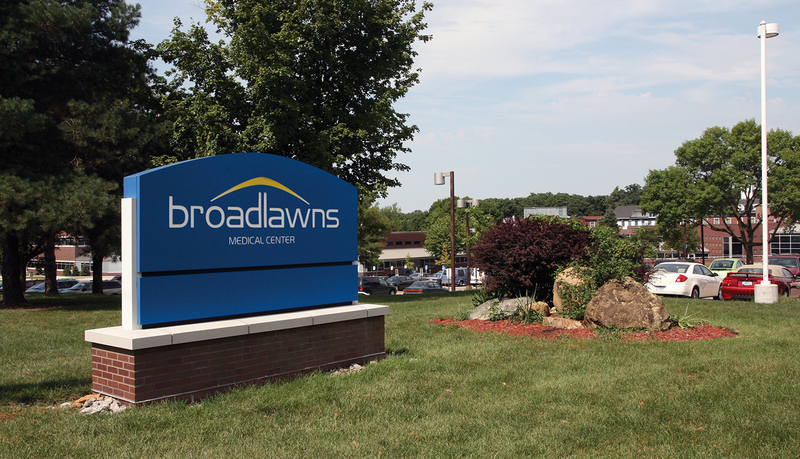 Each custom exterior sign integrates the Broadlawns brand identification into the design and color scheme and provides easy to understand wayfinding information to guide traffic throughout the medical campus. 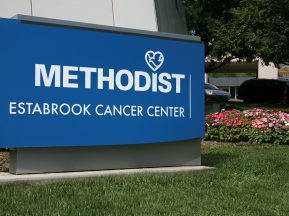 The exterior signage solution includes entry monoliths, directional signs and large dimensional letters and logos on the façade of the medical center.